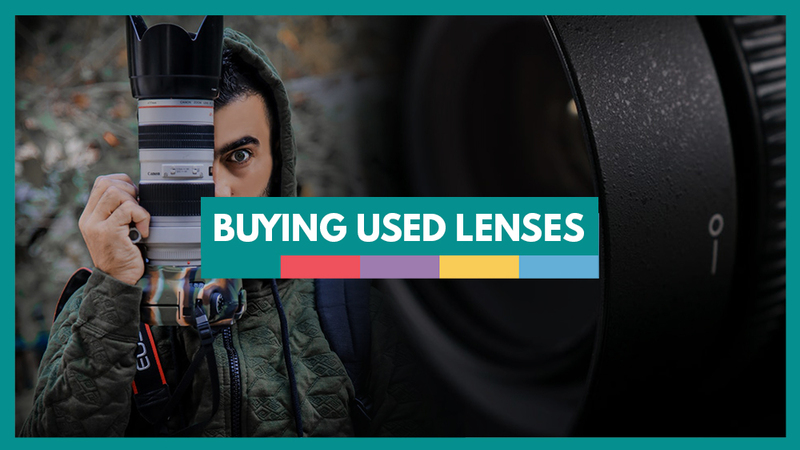 You can pick up good used lenses for a fraction of the price of new ones, and in this article we’ll be looking at what you need to be aware of when buying them. The savings you can make on buying used lenses is the most obvious (and some will say the most important) factor. This is certainly true, especially as you can buy more lenses for your money than if you were buying a single new one. There are other good reasons, though, such as if you have decided to switch camera brand systems, or you want to try a different system out. You can pick up a decent used camera body and lenses for a different system for a lot less than if you bought them new. Older lenses will of course be cheaper than their newer generation counterparts, but even the newer ones will cost significantly less than they would new. As with buying used camera bodies, there are many reasons to be wary when buying second hand gear. There are scammers around who will try and rip you off, so you really need to buy your second hand gear from a trusted source. 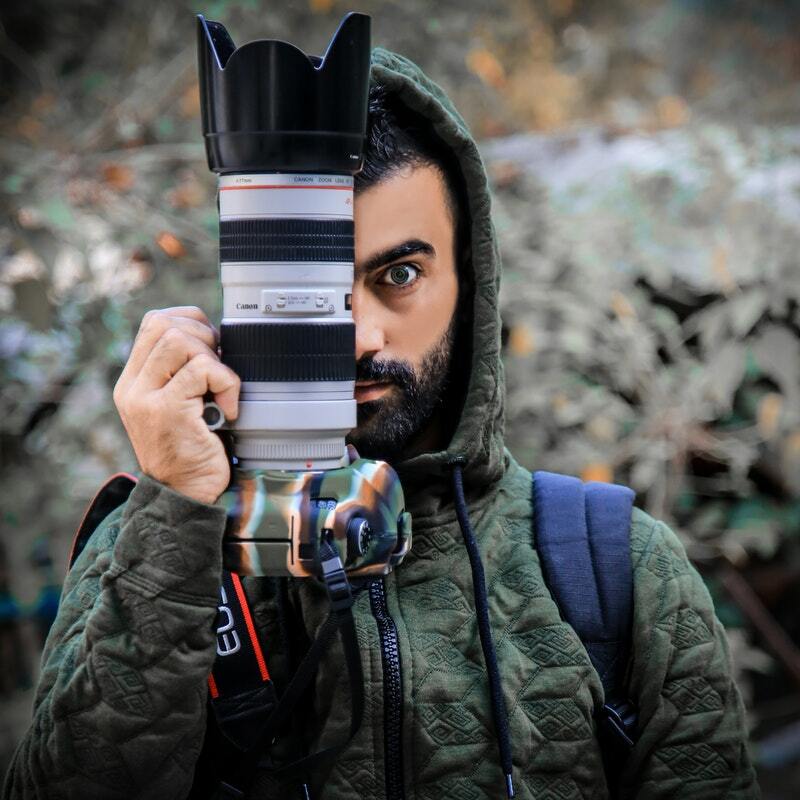 You also need to be able to test the lens properly before you agree to buy it, as there is no way you can tell if the optics are defective until you’ve tried it on your camera. If the seller refuses to let you test it, or becomes defensive about it, walk away. It’s best if you ask them up front if you can test it before you even go to see them. There are a lot of used lenses for sale on Ebay, and I have sold used lenses of mine on there in the past, but I would be very cautious about buying them from there. 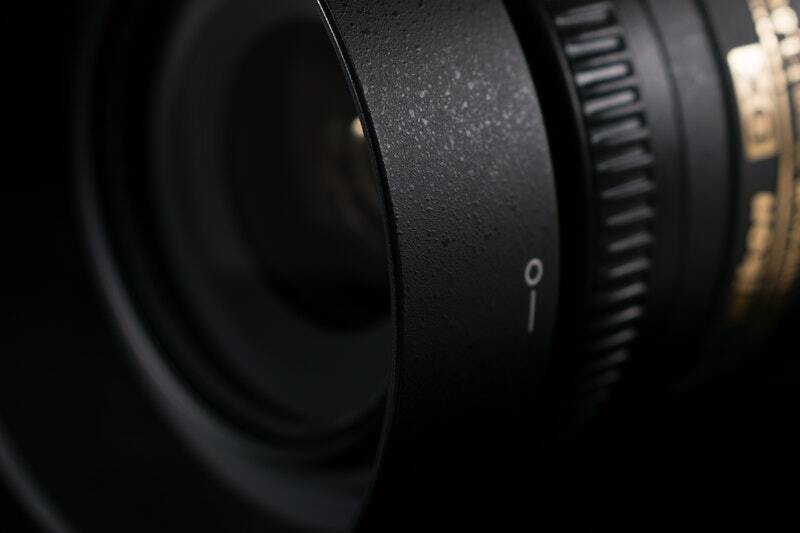 Although most of the sellers have good intentions, lenses have lots of delicate parts, and however carefully they’re packed, they could sustain unseen damage from rough handling during shipping. When you go to look at a potential new lens, you should have a good look at the condition it’s in, both inside and outside, before you do any tests. Is it scratched and dented? Small, cosmetic scratches and wear shouldn’t be a problem, especially if it’s a pro spec lens, but if it’s carrying some major dents and nicks then that is an indicator that it’s been handled less than gently, and it may have some problems lurking inside. I wouldn’t buy such a lens, but if you really want it, make sure that you give it a really thorough testing on your camera. 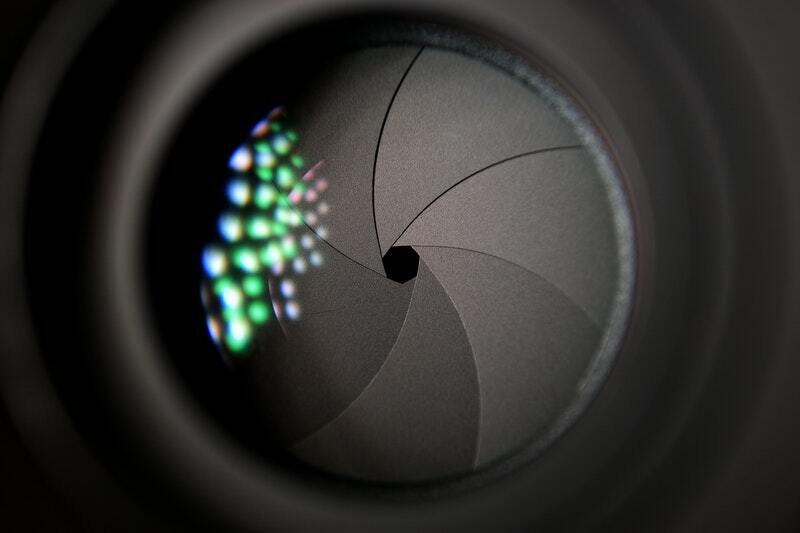 Aperture blades: inspect the aperture blades with the lens off the camera. Check the front and back of the lens to make sure they appear normal, and that there are no small nicks missing from them. Check any switches and buttons on the lens, such as the AF/MF switch, to make sure they work and don’t get stuck. Filter threads: take a filter with you that will fit on the lens, and see if it screws on and unscrews smoothly. If it’s cross-threaded, and you have difficulty putting on or removing the filter, you’ll have to make a judgement call on whether this is a deal breaker for you. If you use filters a lot in your photography, a cross-threaded filter can quickly become a real pain to constantly deal with. Handle the zoom and focus rings on the lens. The zoom ring should never be really loose and offer no resistance at all, and check both rings by turning them through their entire scale. Be wary of any physical damage to either ring. Give it a gentle shake! That way you can tell if it sounds like something could be seriously loose inside. If you think there is, then walk away unless you’re prepared to pay a professional to fix the lens somewhere down the line when it breaks. Look inside: shine a flashlight through the lens, and you should be able to see any scratches and dust, or worse still, fungus or mold. There will always be a few dust specks in a lens, but large amounts of dust or dirt are a big no. Check the lens coating and condition of the glass. If there are scratches on the glass, or damage to the lens coating, don’t buy it. Put it on your camera, set it to aperture priority mode, and take some shots. If you don’t get a picture, or if the quality is terrible, then you’ll know immediately that it’s a dud. Check the autofocus if the lens has it. Focus on a close object, take a shot, then focus on a distant subject and take another shot. If you are testing a zoom lens, go through all the focal lengths to check the autofocus works on each of them. If the lens has image stabilization, turn it on by the switch on the side of the lens, and take some shots while hand-holding the camera to make sure that the stabilization works. Sharpness test: do your research on the lens before you go to see it. Find out which apertures and focal lengths it performs best and worst at. 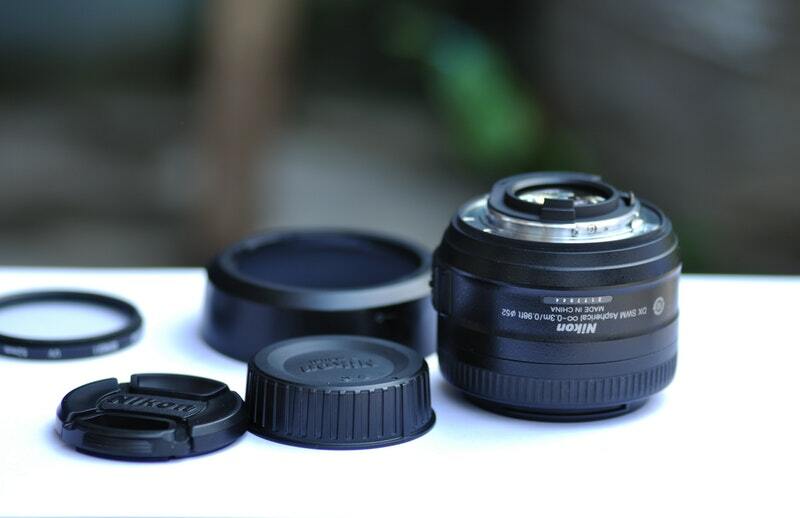 You can discover this from the many reviews of specific lenses on the internet. 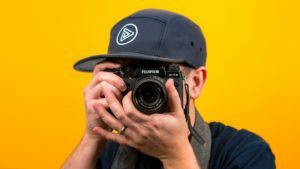 Then test the lens you’re thinking of buying by shooting at these apertures and focal lengths, and carefully examining the results to see if it’s still as sharp at these settings as when it was new. Check the autofocus accuracy. Focus on a subject with the AF on, and see how sharp it appears. Then do the same with live view on, and compare the two shots. If it’s way off on the AF shot, then you have problems. You need to be thorough when checking out a used lens before you buy it, but if you follow the guidelines here, you should be able to save yourself a lot of time, stress and money. In the next article, we look at RAW file format vs. JPEG.